3, 2, 1... Here come the fireworks baby. 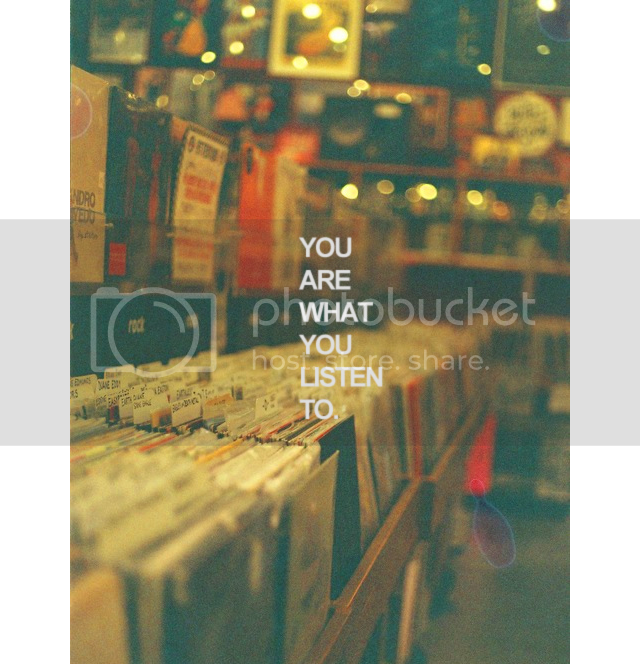 : "You are what you listen to." "You are what you listen to."